How Can Prep Consultants Help You? People can sell products. Especially if there is a need. However, not everyone can say they have researched and developed their own products. We believe in integrity. Testing and developing our products to serve our customers flawlessly and efficiently is our goal. Currently we are testing…. 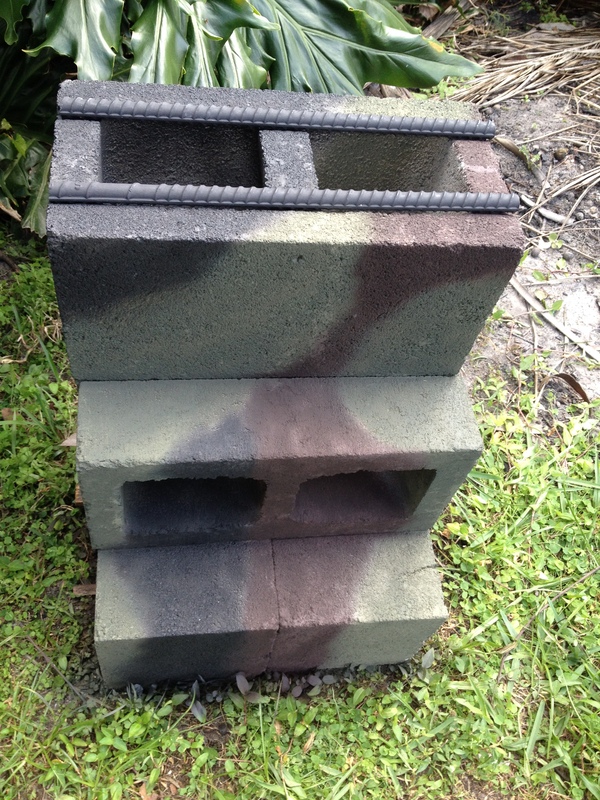 THE ROCKET STOVE: tested and approved…AVAILABLE NOW! 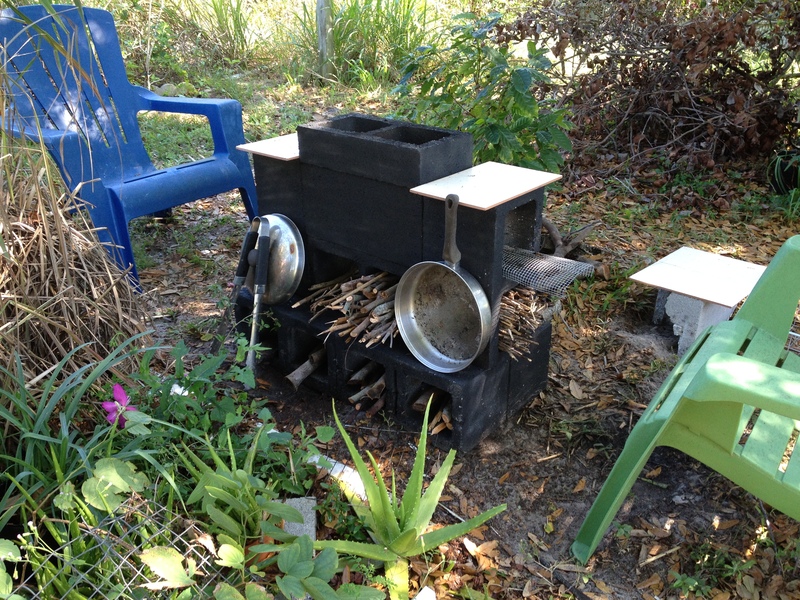 There are many renditions of the rocket stove in circulation. 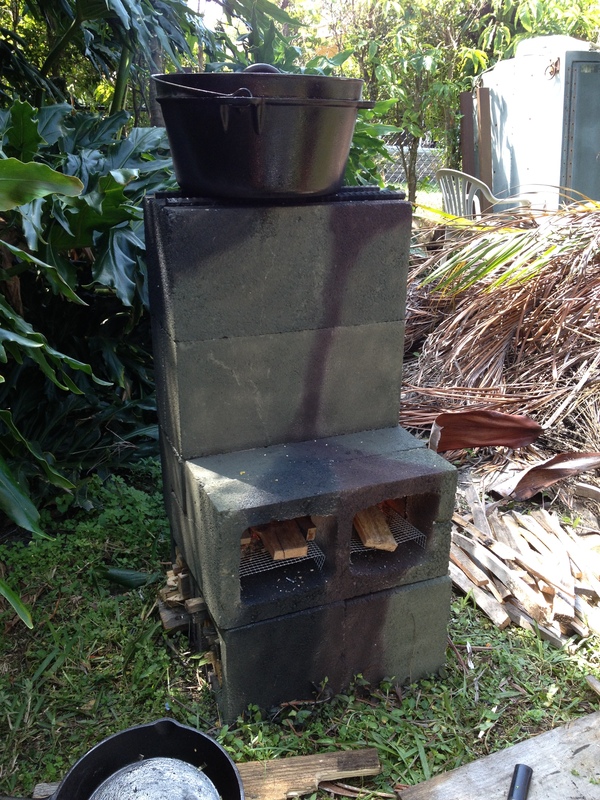 We have developed a rocket stove perfect for use in your own backyard setting in the event the electric supply becomes challenged… or just for a family fun night on the homestead. 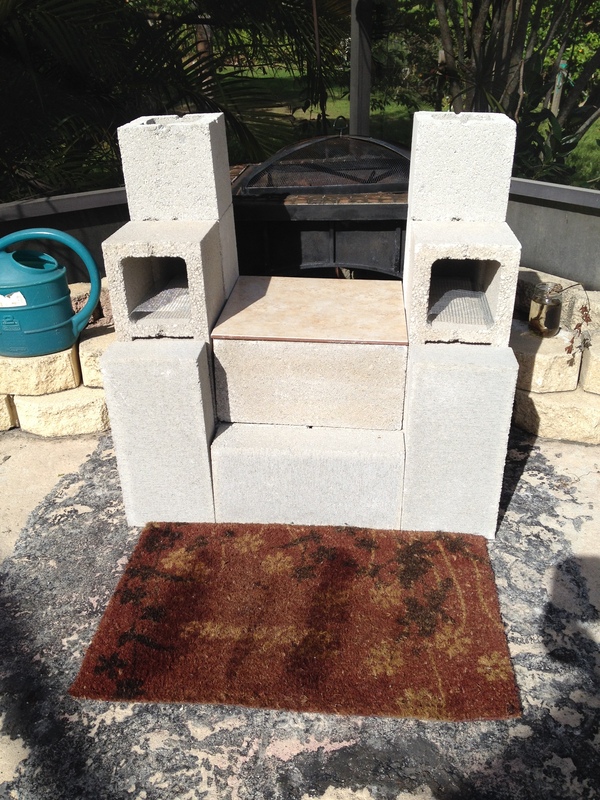 We have built, and tested the many facets of the rocket stove performance, including but not limited to block heat tolerance, grate design and air flow manipulation… Check it out! We now have a most efficient and heat resistant design including several models available- customizable paint job available as well. We can say for sure, when you purchase a Prep Consultants original, you can count on it! Be ready to enjoy your fire ! 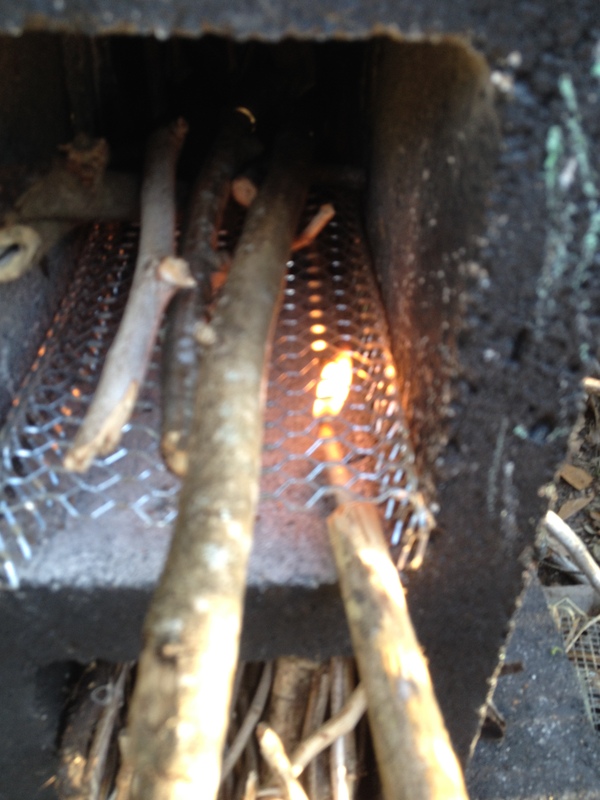 These trailblazing firestarters are dependable and last a full 3 min. Will get your fire going without a hitch! 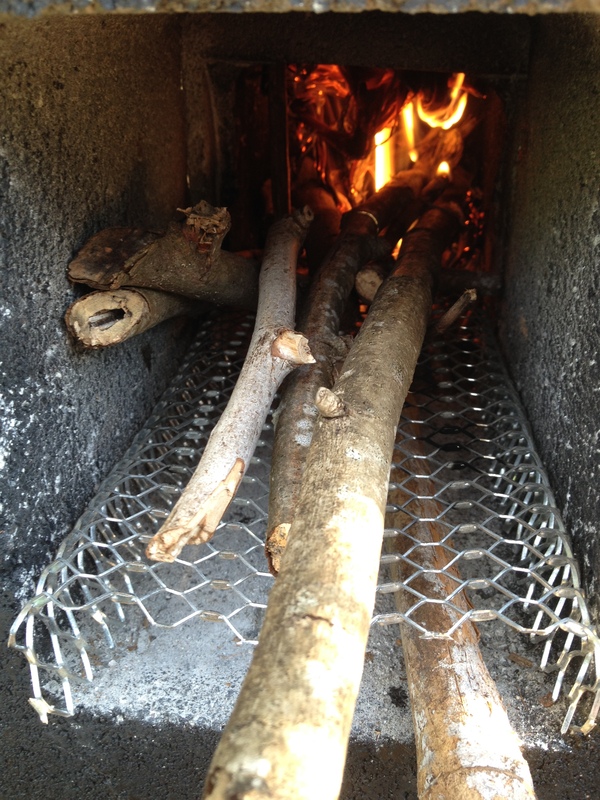 Been doing research and development on these fine firesticks- used many different tinder, impregnated with different flame support- and came up with a product which outdoes all the others! We will have these hand rolled strike anywhere waterproof 3 minute blazers available to the public soon… neatly bagged and selling for 5 for a dollar. Our newest firestarting challenge- the Bio Buscuit contains the tinder needed to start your fire and maintain the flame as you build. Perfect for use with the wrap around stove, the Bio Biscuit will be a great addition to our Firestarter Collection… We will keep you posted! Check out our “Food for Thought” section… filling up with “wake up and Smell the Coffee” information to assist you in your preparedness efforts. Don’t be fooled by conventional practices. Do your own research, and check out our research! If you found this, you dug deep- here’s a treasure. 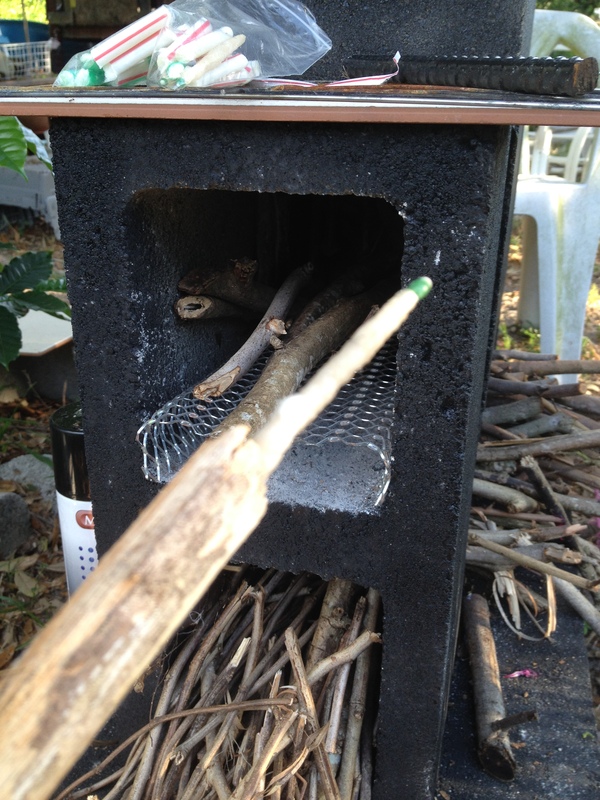 This entry was posted in Camp cooking, cook stoves, Cooking, Fire Starters, Preparedness, Rocket Stove, Uncategorized and tagged Rocket Stove. Bookmark the permalink. Search our site for specific information. Emergency Essentials Helps Support PC! The Attitude of Survival-Prep Yourself!